The third edition of Switch On Your Creativity is a platform to develop and promote well framed creative and dynamic contents concerning cross cultural dialogue on topic titled “kaleidoscopic nature”. As we have already introduced on informative page of this website, for the current edition we decided to select contents, events and projects following six different categories. 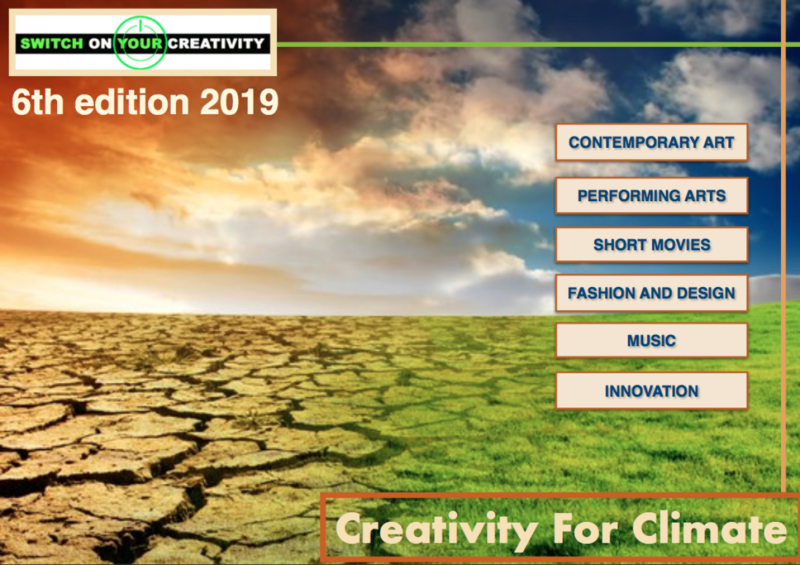 Today we are pleased to mention one important event that has been selected by our organization to join our Switch on your Creativity as official nominee for Music, Dance and Show Section . 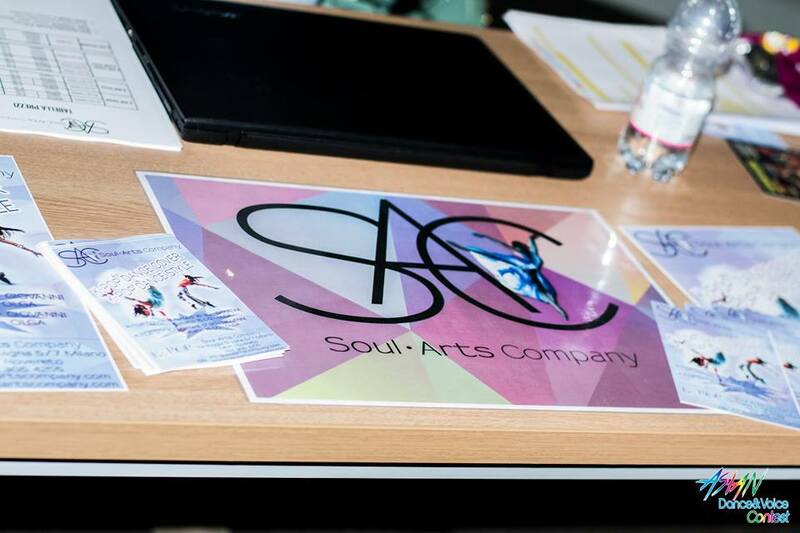 The first Asian Dance & Voice Contest organized by Soul Arts Company in cooperation with cultural association Motofumetto, promotes youth creativity through music and dance from pop music tradition from Korea, China and Japan. 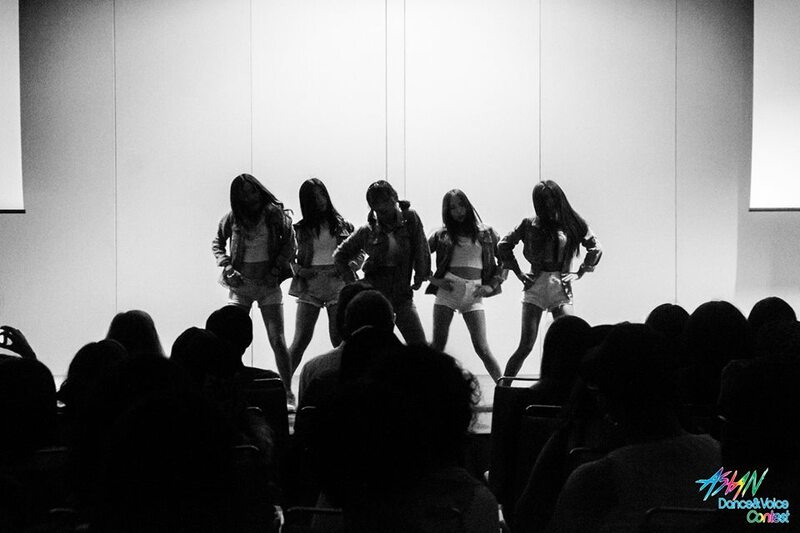 The show takes place in Milan at Teatro Menotti on 2nd of April from 10 am and will host groups of guys and girls from every part of Italy whom will “fight” performing with K-pop, J-pop and C-pop. 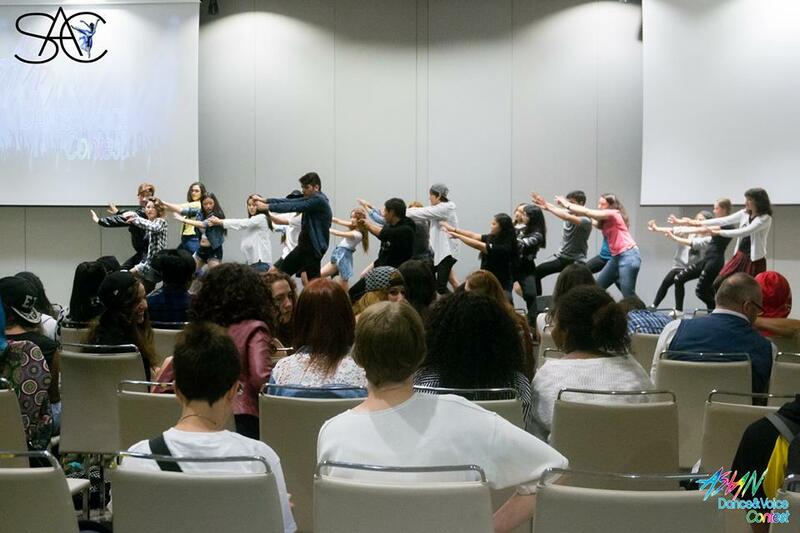 Italian and Asians living in Italy will try to create original choreographies dancing and singing in different languages. The project has been selected for this edition of Switch on Your Creativity cause it totally embraces some crucial points of our Charter of Value for Youth Creativity, in particular those aspects that concern cross culture and international cooperation and dialogue sustained with modern tools among young people. Then it matches also with our topic “Kaleidoscopic Nature, man at the mirror” because of the liaison that dance and music can figure out for some introspective elements. Sometimes dancing and music represent an important way to explore human feeling, on giving voice to personal dreams or to express hope and energy for better future, especially among young people. We wish all the best and good luck to these young performers and we are pleased to invite you to join the show in Milan!